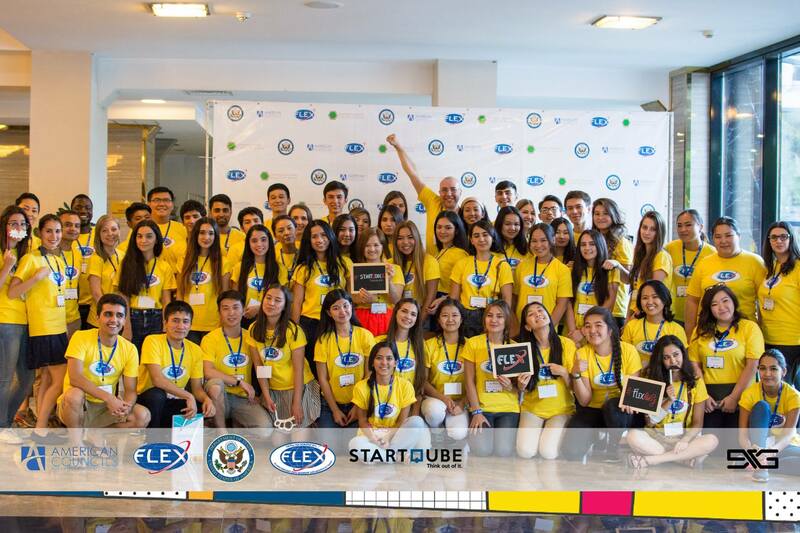 Bishkek, Kyrgyzstan was the host of the Central Asia FLEX-Ability StartQube Workshop that took place on July 20-24. 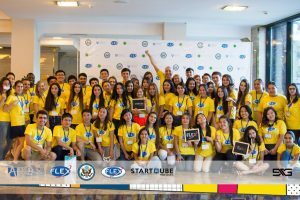 Forty-five FLEX alumni and four Alumni Coordinators from Kyrgyzstan, Kazakhstan, and Tajikistan had the privilege to live and work with six entrepreneur/mentors from the Central Asia as they explored a non-formal approach to social entrepreneurship. Five of the six key mentors are FLEX alumni. Participants had an amazing opportunity to gain knowledge in all of the crucial areas of entrepreneurship and startup initiatives. Starting with team formation and idea validation, participants advanced through business modeling and planning, scaling and growing their customer base, marketing and branding, and finally ended the workshop with the all so important, investment and pitching. These topics make up the four core modules of the StartQube Program, the training program of the workshop, and were conducted through 14 training sessions. 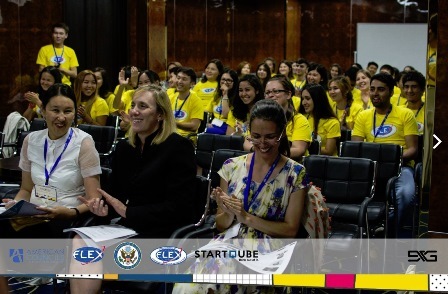 Public Affairs Officer from the U.S. Embassy in Bishkek, Kyrgyzstan Shelley Seaver and Altynai Abdukarimova, exchange and alumni coordinator from the Public Affairs Office, opened the event, welcoming alumni to the workshop and encouraging them to share the knowledge that they learn at the workshop. 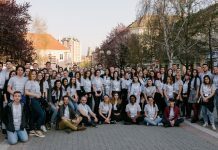 In order to support regional collaboration and large-scale projects, participants were grouped into teams with representatives from all participating countries. 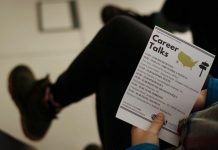 Each team was assigned to one of general themes of social entrepreneurship, which include sharing economy, green technology, education, health, and sustainable living. Within their teams and topics, alumni generated social business ideas, facilitated by a mentor and used their ideas to develop a case study throughout the event. Some of the alumni liked their projects so much that they are interested in bringing the project to life in their communities! 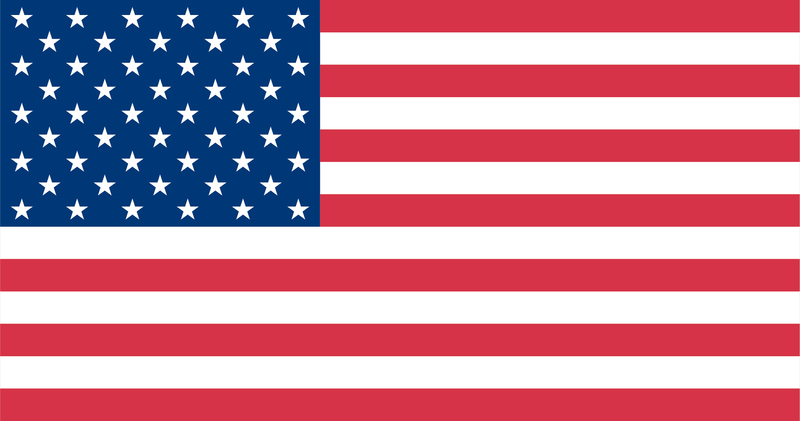 English Zone, an English Language School run by Ernis Adylbekov, an alumnus of the Rotary Youth Exchange Program. The Human Resources Manager of English Zone is Iuliia Karavashkina ’14 (Osh). Alumni also visited Kyrgyz Concept, a regional tourist agency. 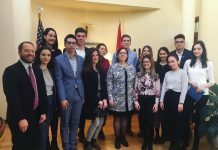 On the final day of the workshop alumni pitched their ideas to a jury, led by Chubak Boikonov, Open World Program alumnus, entrepreneur, and co-founder and CEO of an incubator for start-up enterprises Ideagrad. Alumni mimicked the format of pitching in front of potential investors to be prepared when they someday (soon!) pitch their own ideas. The winning team of Daiana Khaidargaliyeva ’16 (Almaty, Kazakhstan), Aknur Berdigulova ’14 (Astana, Kazakhstan), Nigora Kholova ’10 (Dushanbe, Tajikistan), and Rukhshona Sharipova ’15 (Dushanbe, Tajikistan) – Team Croft, pitched the idea of a bakery for people with diabetes. The inspiration for the project came from the personal story of Daiana, who has diabetes, and wants to make life easier for many people that suffer from the same disease by offering options that are healthy and tasty. The team received an award package with souvenirs from Kyrgyzstan as well as priority selection for receiving a follow-on grant through the Central Asia FLEX-Ability grant program. Participants dramatically changed their mindset from the start to the end of the program, showing a greater willingness to collaborate and consider the value of regional development. Alumni also took part in sessions to learn about opportunities available to them as alumni of the FLEX program; presentations about the FLEX Alumni and Global Youth Service Day grants programs, Global Village, the FLEX Alumni Photo/Video contest and opportunities to work for and volunteer for the FLEX program as a City Representative or Teaching Assistant at Pre-departure Orientations. Those alumni who study at KIMEP University also attended a session to learn about scholarship opportunities. 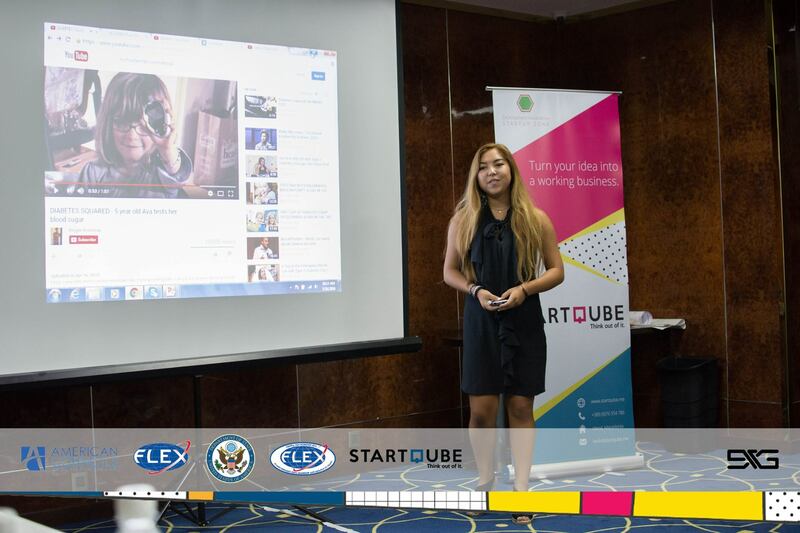 In addition to follow on projects, which all participants are required to hold to share workshop knowledge and skills with the wider community, and the accompanying grants program, the StartQube team will conduct two post-workshop online trainings with alumni to further develop their entrepreneurial skills and encourage alumni to continue perusing ideas that bring their passion for community development and entrepreneurship together. The official social media hashtags for the event were: #CAFAW16 #FLEXAbility #StartQube16. 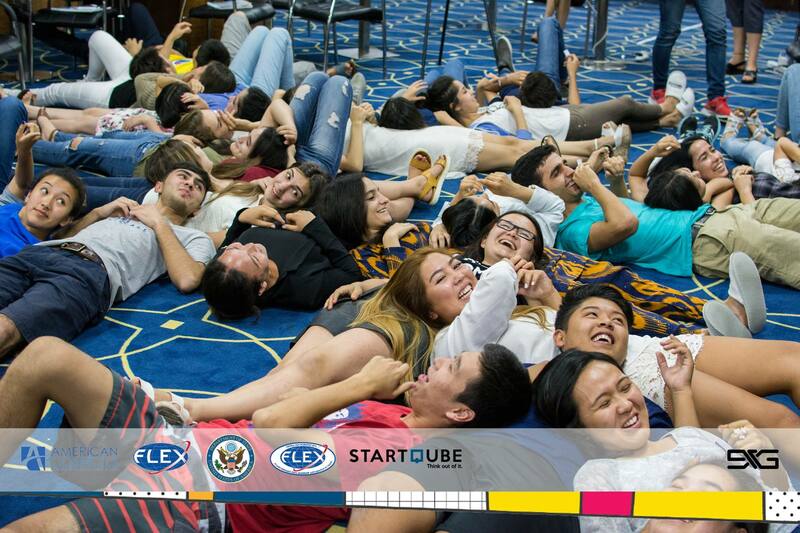 The Central Asia FLEX-Ability StartQube Workshop was funded by the U.S. Department of State Bureau of Educational and Cultural Affairs and administered by the FLEX program of American Councils. 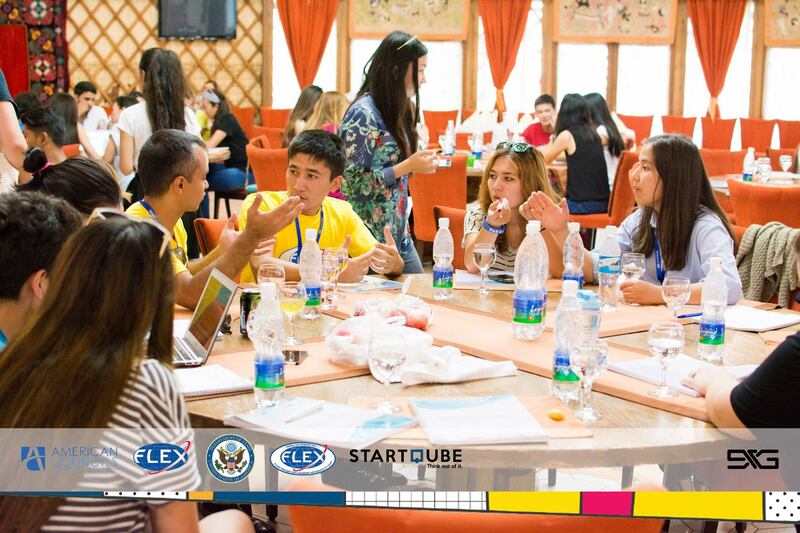 More information about the workshop, including bios of all of the mentors and pictures can be found at http://startqube.me/ac-centralasia.